2. 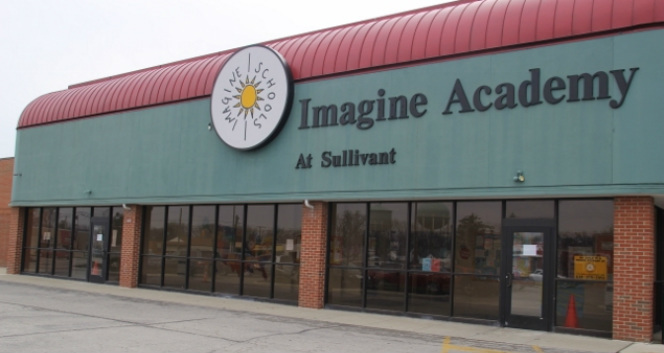 Stop by the school at 3435 Sullivant Ave.
3. Complete this contact form and we will contact you.